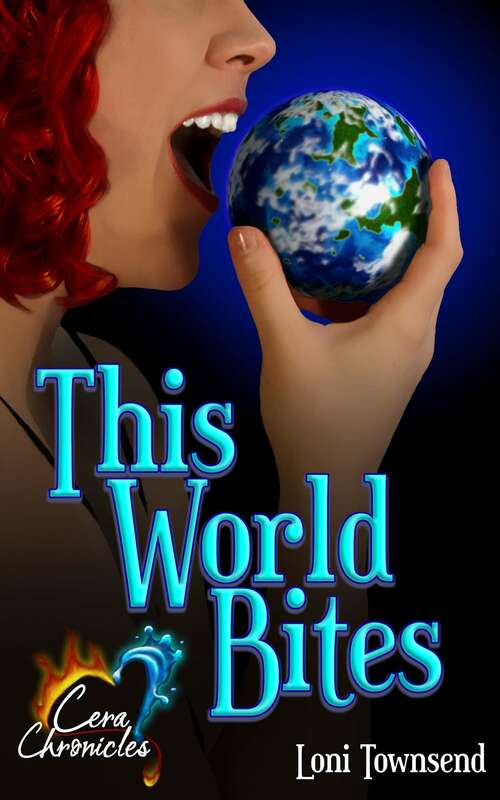 We take a break from the This World Bites blog tour to talk about other exciting news. Samantha Redstreake Geary teamed up with Really Slow Motion to compile reimagined fairy tales in a new epic collection. 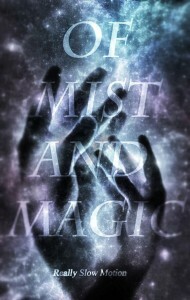 Proceeds from the Amazon-exclusive Of Mist And Magic go to the Elevate Life and Art Studios. It was an incredible honor when Sam asked me to participate. My track on the album is I Will Burn Your Ships. Piper is the story it inspired in me. Piper wiped his face with a hand, and then he spat as mud rubbed off his palm and into his mouth. His raft hadn’t survived the collision with the rocks. He had, somehow, but now he was late for the extermination. 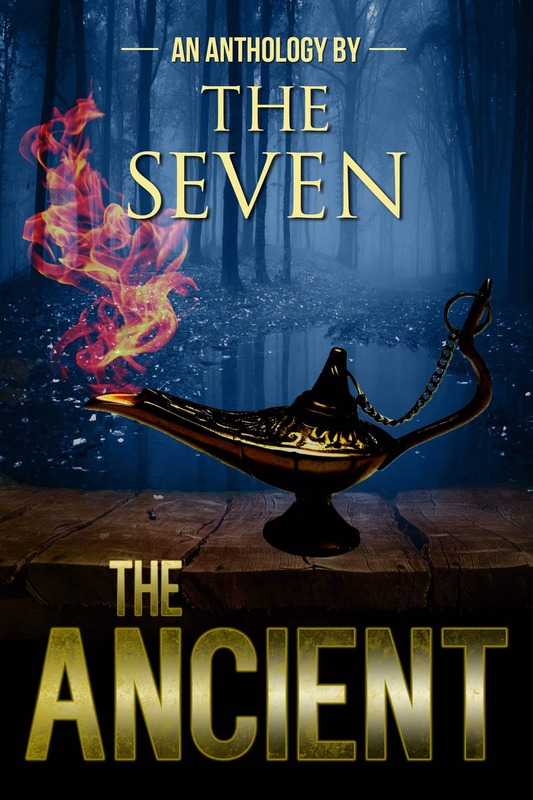 Among my other projects, The Seven has a release date for our first compilation called The Ancient. How much do you know of the original Aladdin tale? It seems like such a simple, fanciful thing. But what if your wish came true? Last on my list of announcements today is a book signing! 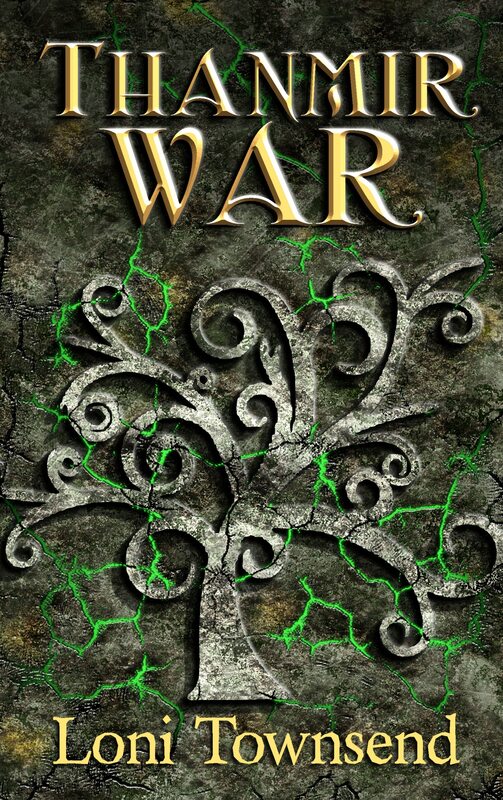 If you want to meet me in person and get a signed copy of Thanmir War or This World Bites, you will have the opportunity on March 5th. 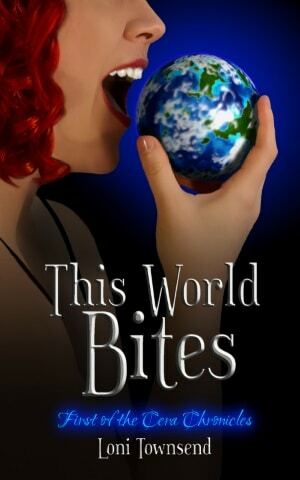 Join me and five other authors in downtown Boise, ID for First Thursday. We will be in the banquet room of Berryhill & Co. located at 121 N 9th Street. First Thursday is a monthly event where you can sample wine, listen to live music, and indulge your artistic side with Boise’s night life. If you’re in the area, stop by, because I’d love to meet you face to face. 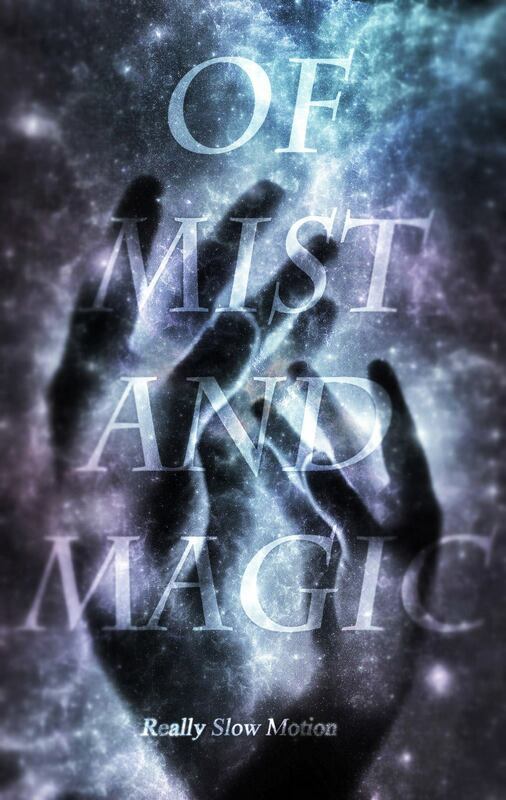 Have you picked up your copy of Of Mist And Magic? Are you looking forward to the Ancient? I hope I get to see you on March 5th! Those books covers and descriptions are wonderful. Very excited about the book Samantha put together! Of Mist and Magic sounds awesome! Congrats to you, Samantha, and everyone else who participated. 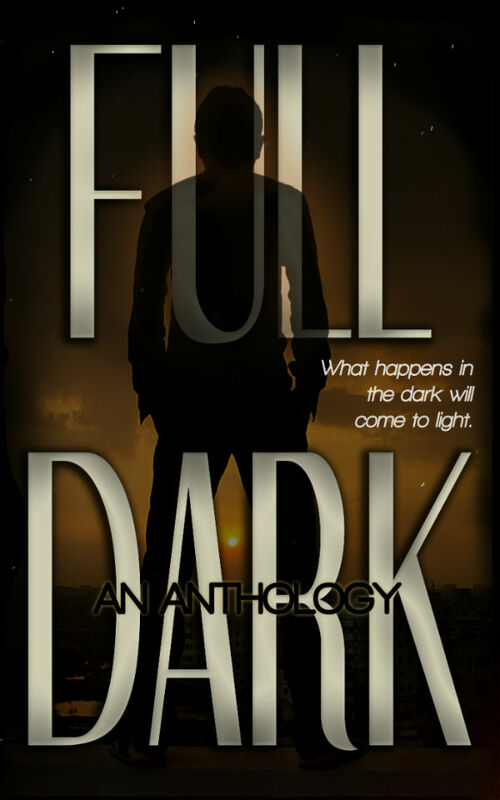 🙂 Also congrats on your story in the other anthology! Have fun at your book signing! The books look awesome! I’ve been seeing Of Mist & Magic everywhere. 🙂 Good luck with your signing. Ooh! A book signing. How exciting. Will there be cheese? 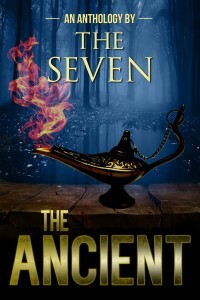 Ooh, I love the cover for The Ancient! Super great! And I also love your title. Have fun at your event, if I lived in the area, I’d totally come! 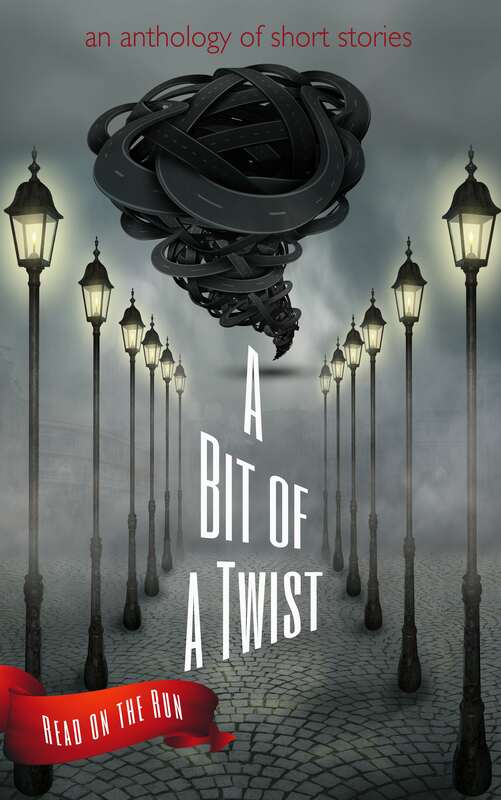 bought the book (of Mist and Magic) and read your story! Awesome 🙂 I’m excited to read the other ones too! You’ve certainly been a busy little squirrel lately! These are some very cool projects. Off to pick up Of Mist and Magic. Wish I lived a little closer. I’d stop by at your book signing. Hope it goes well! I’ve always loved fairy tale re-imaginings. So much fun. And Of Mists and Magic is going for a great cause. That’s great about your author signing! Boise is a bit far from St. Louis, though. Let us know how it goes.